 Salt and Cedar began with the idea to support the growth of my local community and collaborate with organizations I believe in. 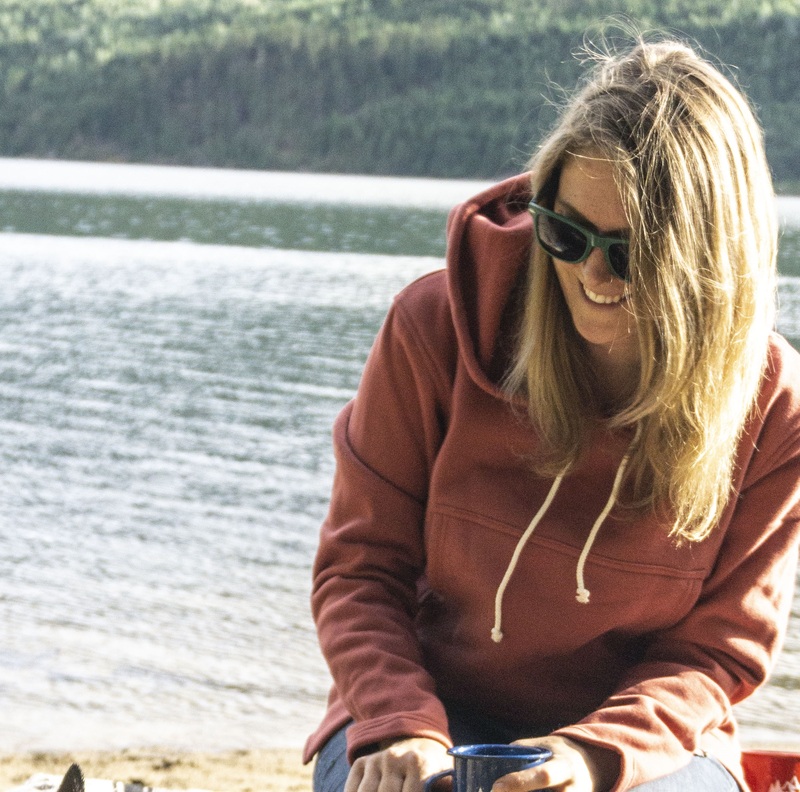 Focusing on personal connection and the importance of community, I strive to meet each project with individuality and passion. Salt and Cedar is supported by a community of developers, graphic artists and social media specialists. I maintain ongoing partnerships with specialists in Branding, Marketing, Photography and Copy Writing. I believe we work best when supported by the best! 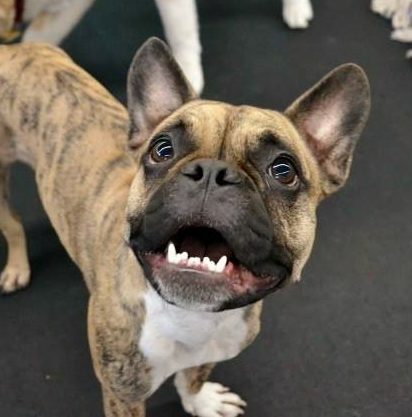 Django’s strengths lie in his ability to destress anyone with a love of snuggles and naps.